Red Hot Poker Kniphofia is a unique plant that is a must for any perennial garden. 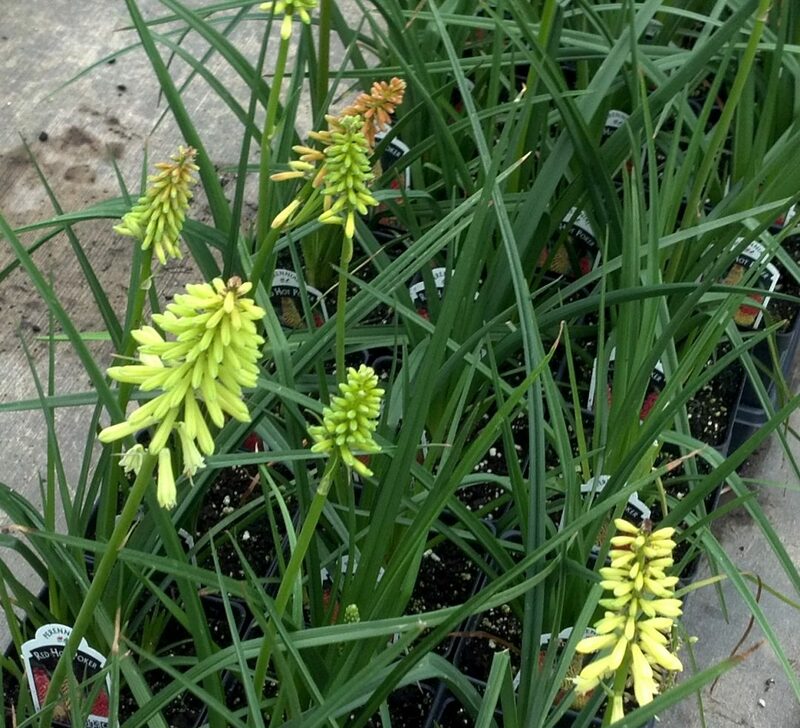 The tubular petals sprout from a central spike with yellow on the bottom ending in red on the top which makes it look like a glowing, red-hot poker. The stem is long and sturdy standing over a clump of long, grassy foliage. Add this conversation piece to your landscape. Spacing: Plant 12″ to 15″ apart. Tips: Water regularly but do not overwater. 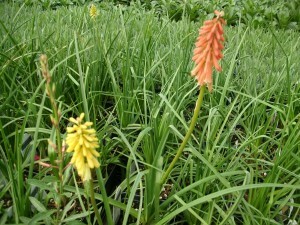 Click here to buy Red Hot Poker Kniphofia direct from www.buygardenvegetables.com.